One of the requirements for my irrigation controller project is to have an accurate system clock – irrigation programs need to run at the correct time. This is where the absence of a Chardware RTC on the Raspberry Pi becomes apparent. – It isn’t a good idea to always assume that I will have network connectivity and access to NTP servers on bootup. As a result, part of my project build includes a DS3231 RTC on the I2C bus of the Raspberry Pi Zero which is the brains of the controller. 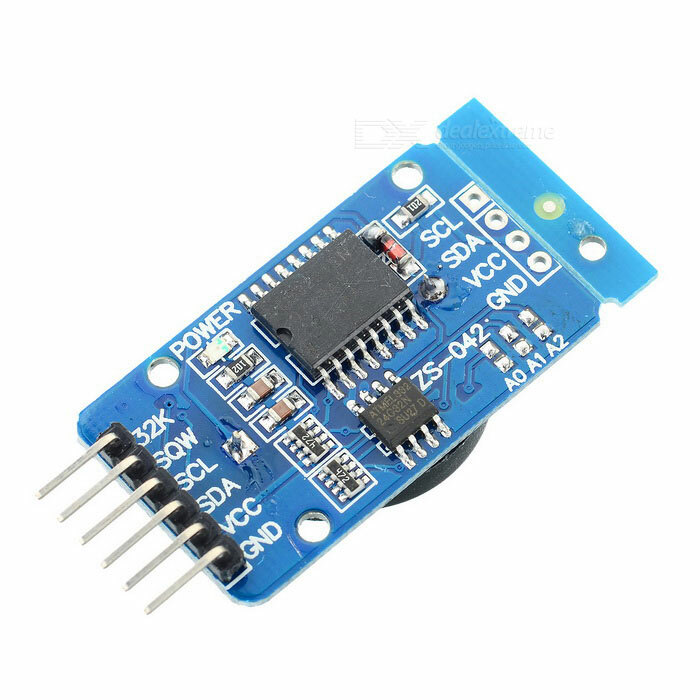 The RTC module that I bought is available in packs of 3 for under $5 on dx.com. Once the RTC is physically installed, there is still a bit of work involved in getting the Pi to use it. There is a useful guide, which I found on Adafruit. 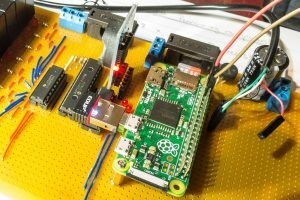 After setting up your I2C bus, you need to get the Pi to use the RTC on bootup. This wasn’t immediately obvious, but the guide on Adafruit showed the steps I needed to follow.